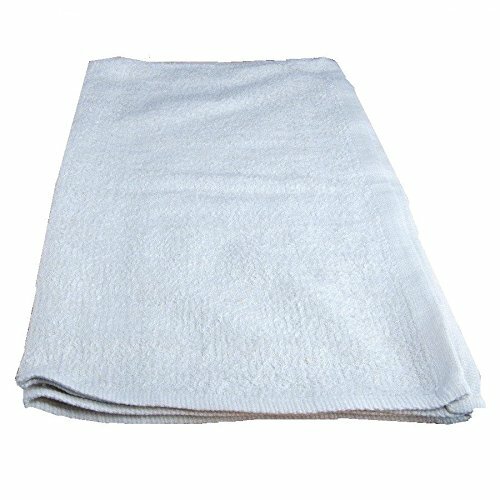 Towels are specifically designed for janitorial use and in commercial applications. They're constructed to withstand many heavy washings, and be used with cleaners and solvents. These towels are shipped compressed and starched and will require laundering before first use to fluff!! Great addition to garages, cleaning supply rooms or just anywhere a good cleaning towel is needed.